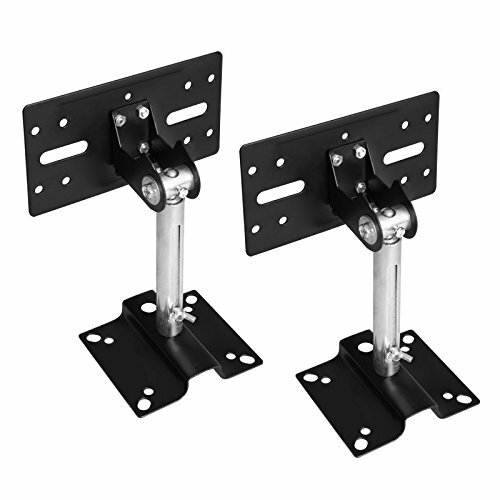 A pair of side clamping speaker mounts. Easy Install, Adjustable 360 degrees swivels and tilts adjustable. Material: iron. load: 15kg / 33lb (Each). Speaker Retractable stand length Max 8cm. If you have any questions about this product by OTTFF, contact us by completing and submitting the form below. If you are looking for a specif part number, please include it with your message.